Bill got creative. Love it! 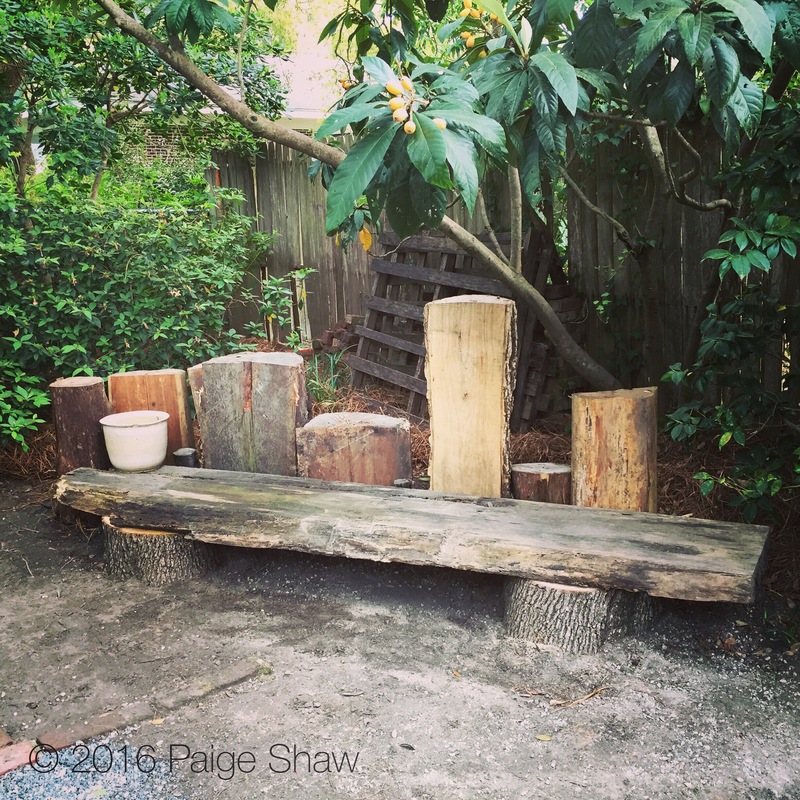 This entry was posted in Photo of the Day 2016, USA and tagged Charleston, Creativity, Photo of the Day, Photography on March 31, 2016 by Paige Shaw. Troy contributed the stumps under the bench. He does have a creative side – that’s for sure.